To celebrate its new logo, Verizon made a video to better explain what was going on. If you though it was just a branding effort, you’re probably right — but Verizon wants us all to think there’s more to it. The video in question — which you can see below — has team TNW scratching our heads. 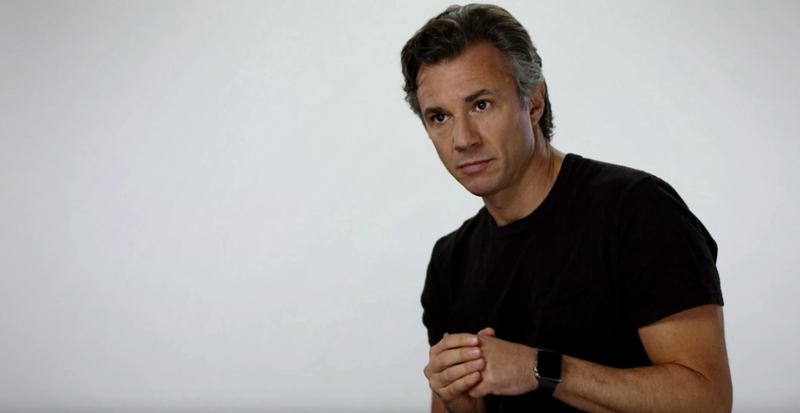 Is it a straight-up Apple parody video, or is Verizon taking itself too seriously? Seriously, do we need a video for a domestic carrier rebranding itself? That’s a very real question I’m asking. I’m sure a lot of effort went into the design of the new logo, but will anyone care? Better yet, Verizon also has some new colors “that bring a sense of fun and make the brand feel more approachable.” Verizon will even start speaking to customers as if they were actual people — likely another effort to make it feel more approachable (because Verizon is really good at making sure users get what they want). But really — who cares? It’s still expensive cellular service and middle-of-the-road FIOS TV service. It’s still Verizon, no matter what font it’s in. Update: Verizon has now made this video private. We’ll leave the embed there in case it becomes publicly available again – in the meantime, hang tight as we search for a possible copy! Update 2: The video can be seen here. Thanks, Michelle R.!